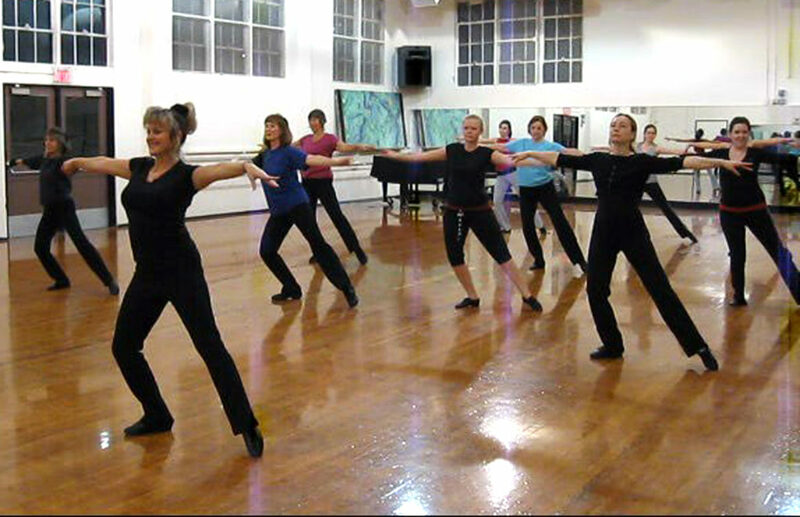 The Multnomah Arts Center offers a variety of dance classes for adults and youth year-round. 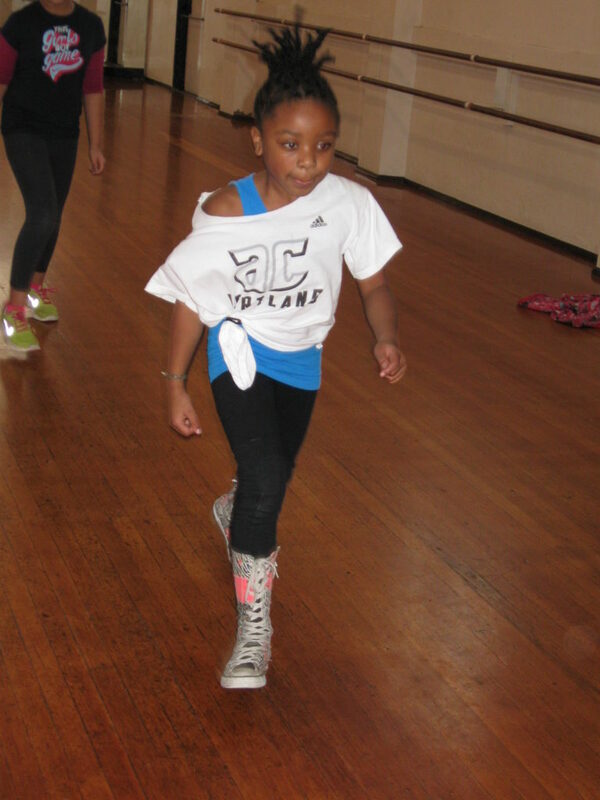 Styles include ballet, hip hop, tap, and more! 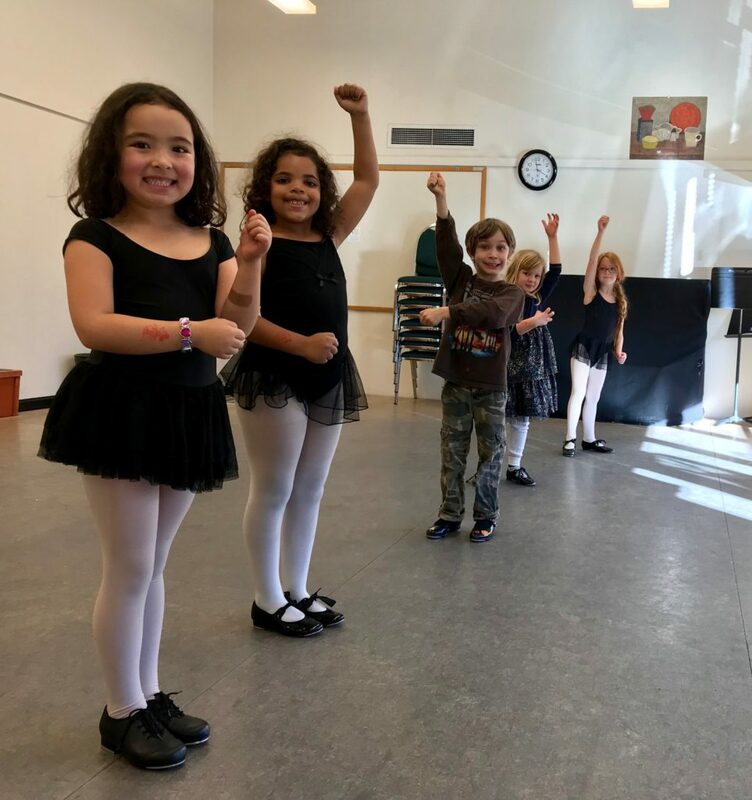 Dance begins at the Multnomah Arts Center for children as young as age 2, to develop music appreciation, rhythm, coordination, and strength. They can also build listening and socialization skills while discovering how fun dancing can be. At age 3, they experience the joy of dance and music as they are interwined into exciting movement just for young imaginations. Dance inspires creative thinking and motion while dancers gain flexibility, strength, rhythm, and balance to sustain them as they learn and grow. 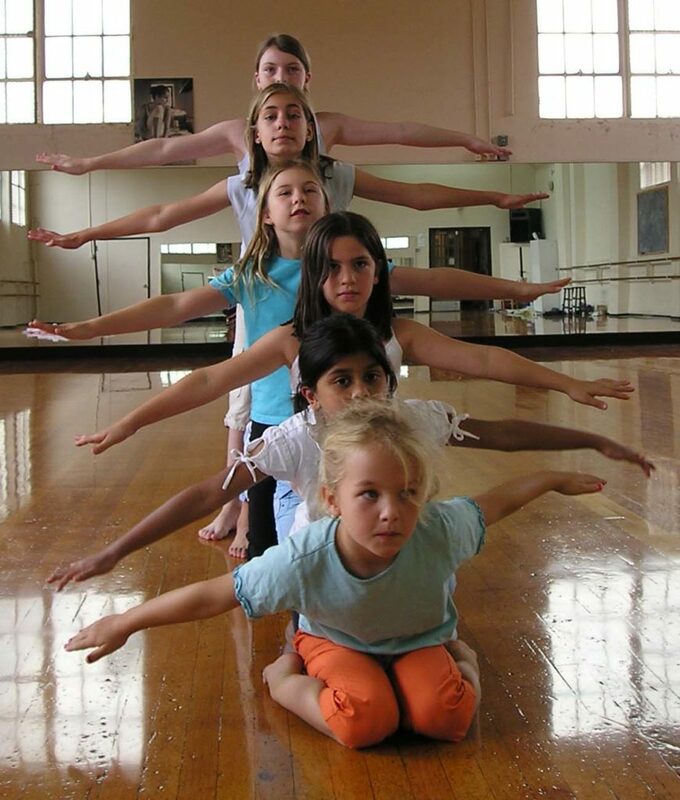 Ballet classes begin at age 4 with Pre-Ballet I, learning the basic positions of this classical dance form. The experience progresses with Pre-Ballet II, further developing basic skills and incorporating terminology, rhythm, and coordination. 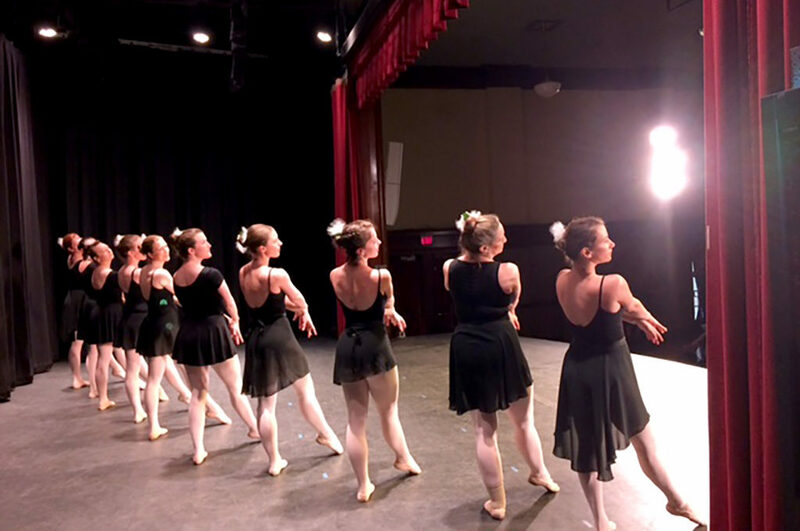 In Ballet I & II, dancers transition from the creative movement aspect to a more formal class in which the fundamentals of barre work, and center floor work are introduced, including focus on stretching, posture, muscle strength, self-discipline, and musicality. 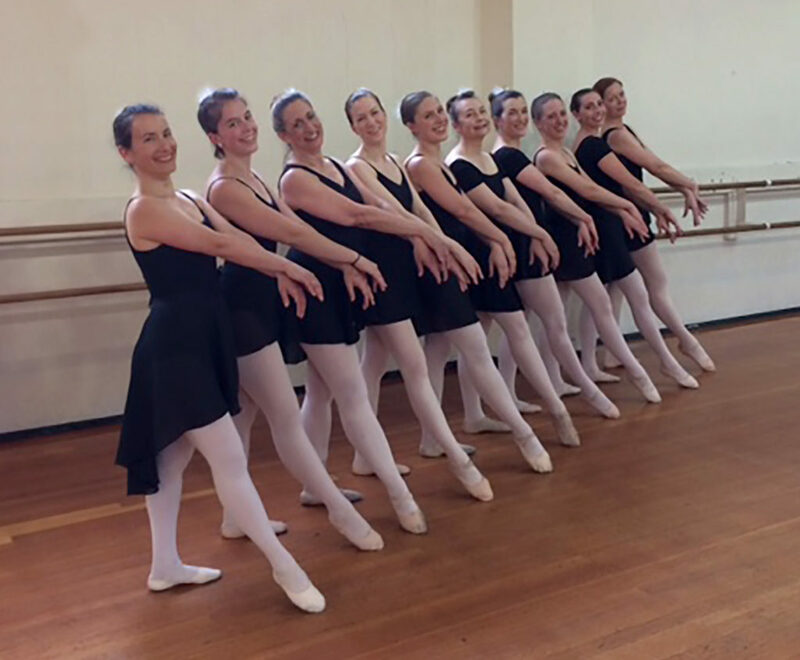 Ballet classes for adults are also offered, from a classically structured beginning practice through Sur Les Pointe for including the skills necessary for classical pointe repertoire. 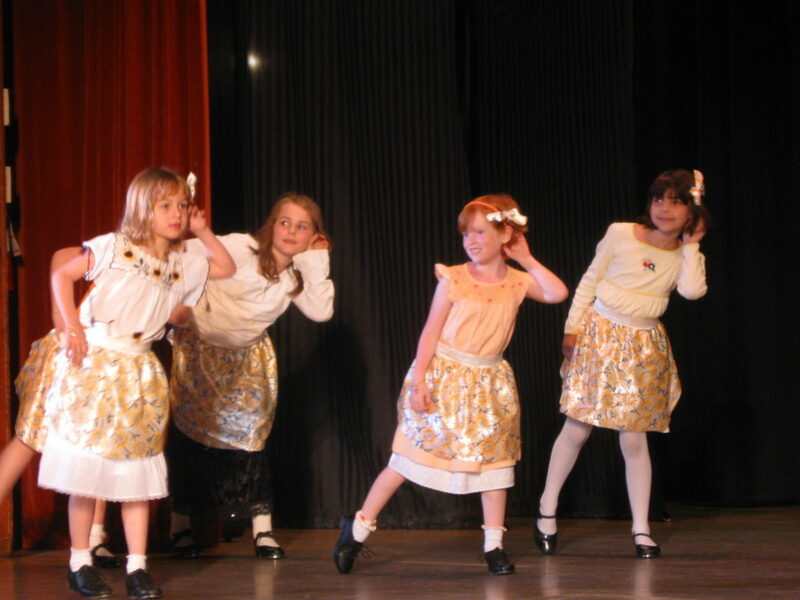 We offer jazz dance for youth as young as 8 years old as well as for adults. Create great moves to upbeat and energetic music. Explore a form of personal expression through improvisation. Build strength and endurance performing high-energy movements that will leave you feeling awesome! 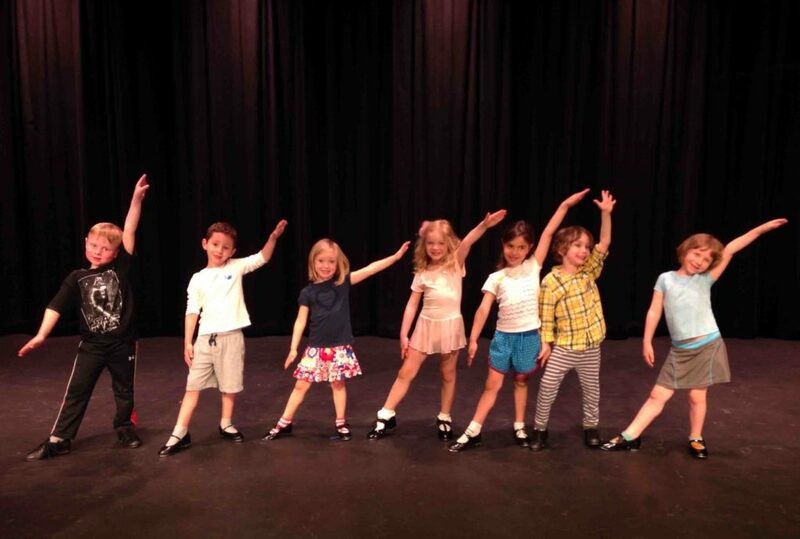 Our dance program offers all levels of tap dance including Tiny Tappers for children as young as five, to Senior Tap for fun and exercise. Youth advance to Levels I & II and adult classes include Levels I, II, III, & IV. Complexity of step combinations and choreography increase with each level. This American dance art experience is lively, exciting, and fun and increases agility, grace, coordination, and strength. Learn to combine proficiency of movement with the artistry of self-expression as you are introduced to concepts of creative dance. Explore tempos, rhythms, and choreography while gaining physical strength, flexibility, and stamina. Social dance offerings include Swing Dance, Nightclub Two-Step, Cross Step Waltz, Street Swing, Country Line Dance. Learn to move like the artist in the latest music videos and feel like you’re on top of the world. Get into a great aerobic activity and build endurance, strength, and balance.